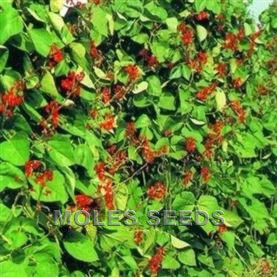 A true bush type making it ideal for container and patio work. Produces very attractive, round courgettes These can be left to mature into midi-sized, yellow-orange pumpkins. 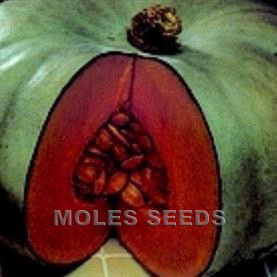 We suggest the plants are stopped at five fruits if producing pumpkins to ensure sufficient growth is achieved.